We hope you are enjoying the New Seminar Year, and we wish you safe travels to & from Dallas if you are attending Mary Kay Seminar 2013. 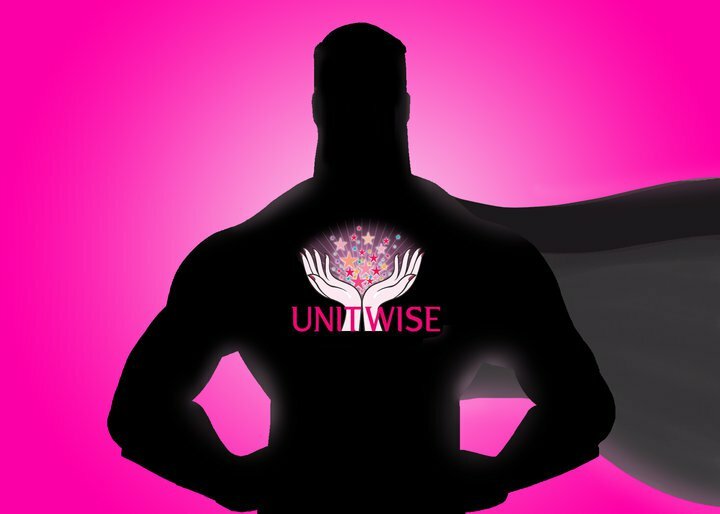 To help get your New Seminar Year started, The Heroes would like to invite you to attend our annual UnitWise Prayer Call. This call will be hosted by Rev. Roger Brown. Roger serves as lead pastor of Westerly Hills Church in Rock Hill, SC and he is also one of the very first Heroes at UnitWise. We are very glad to be working with Rev. Brown again for our third UnitWise Prayer Call.